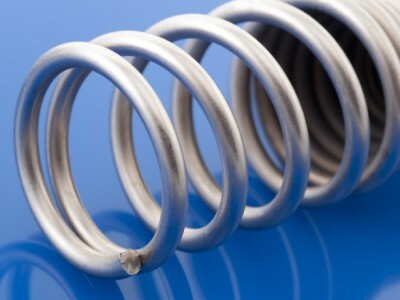 We specialise not only in the production of springs but also in the manufacture of hybrid sub-assemblies. Our portfolio encompasses the combination of two or more production steps or materials, e.g. metal with plastic or metal with metal. 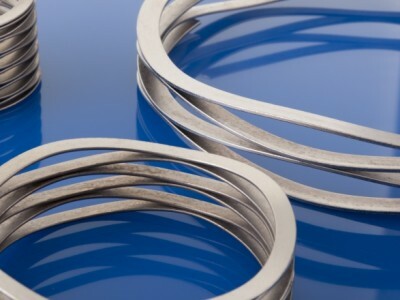 We can produce the parts you require using specific tools or on special-purpose machines. 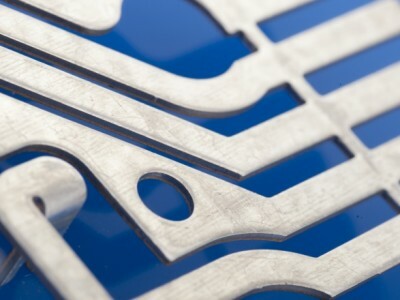 We produce complex forms and assembly parts with strip thicknesses of 0.10 to 3.00 and with strip widths of up to 100 mm – depending on the material used. 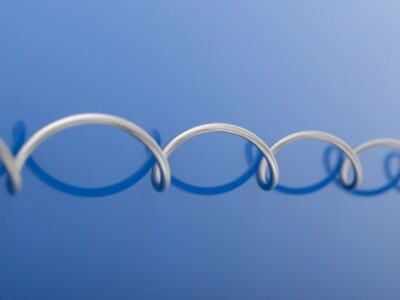 The manufacturing processes that we offer include: Punching, forming, embedding, welding, bolting, riveting and mounting. We perform the assembly of small batches by hand, while larger volumes are performed automated if you so wish. 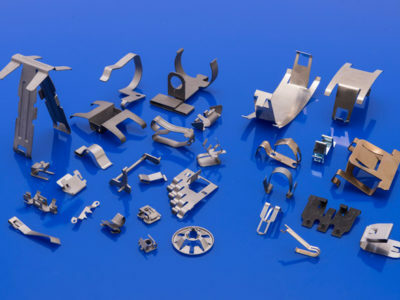 Our hybrid sub-assembly production includes the over-moulding of punched parts made of wire or metal with a variety of plastics or silicones. In order to ensure that the desired braking element features optimum properties, we make use of both the temperature durability and the haptic advantages of silicone and the weight advantage of plastic when combining these materials in this fashion. This usually involves extremely complex production processes that are carried out in combination and which we strive to automate. 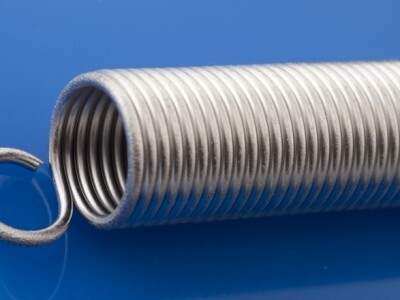 Guide tube assemblies, a combination of springs and tubes, are part of the hybrid component portfolio. They are used in a variety of applications, for instance in the interior of various motor vehicles. 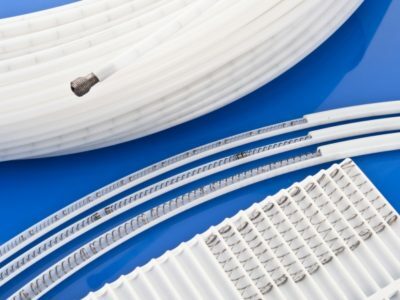 When producing your guide tube assemblies, we combine metal and plastic in a variety of processes that are defined specifically depending on the task at hand and the material in use. 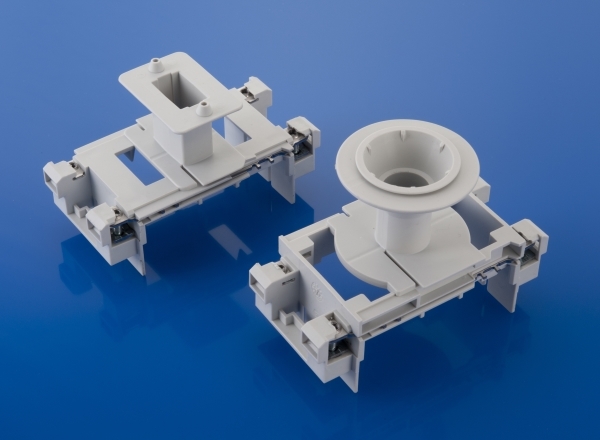 The combination of plastic and metal unites their beneficial properties in terms of haptics, acoustics and functionality in a single made-to-order component. 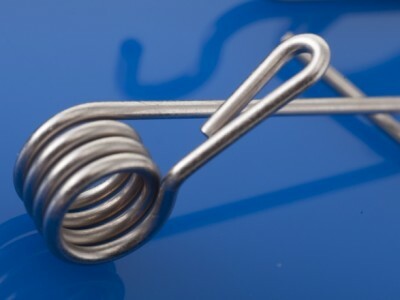 We also produce any technical springs on request in smaller batch volumes. Special packaging is also offered for all products. We have at our disposal an in-house toolmaking workshop and, as your development partner, we would also be pleased to perform specific calculations for you.